102 Not Out First Week Collection. Good. 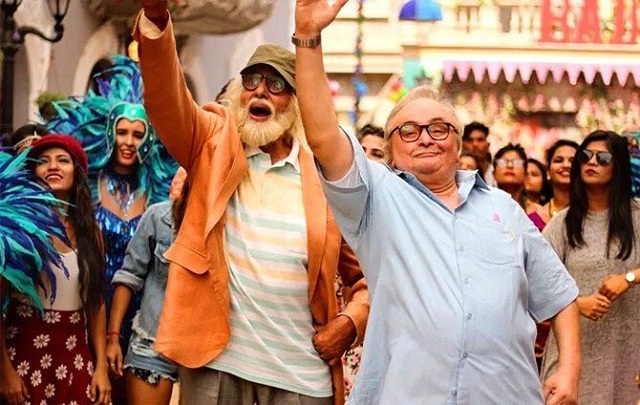 102 Not Out has put up a respectable total in first week in Indian box office. Film has collected an approx 27.65 crore nett in week one. Film added around 16.6 crore nett in opening weekend and 10 crore nett in weekdays. 102 Not Out has show excellent trending in weekdays. Film hold exceptionally well in 1st Monday and story remained same for rest of weekdays. 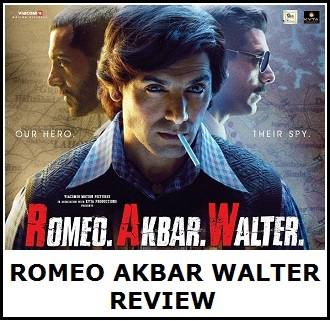 Film added an approx 2.55 crore nett on Thursday with a nominal drop of around 4% from Wednesday. 102 should hold well in second week also. 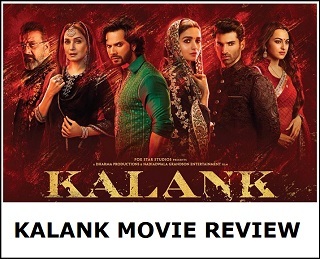 Film has good chance of touching or going beyond 40 crore nett mark in India. This will ensure film is a success at box office. 2nd Friday is crucial and hope film holds strong. Thursday -> 2.55 crore nett. Total -> 27.65 crore nett (approx).